Answers to the 15-question quiz will help inform this spring’s second trial program. 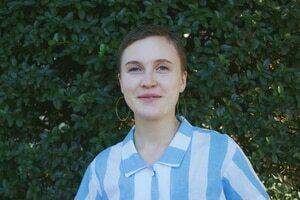 In preparation for the city's second, year-long e-scooter pilot program, the Portland Bureau of Transportation is asking people to take an online survey to share their opinions about the new form of transit. Starting today, through Feb. 15, Portlanders can answer 15 questions about the future of e-scooters they would like to see in the city. Answers provided will help inform the city on how to approach this spring's second trial program. "The open house gives Portlanders the chance to submit their ideas about how the bureau can address some of the significant challenges related to scooter use," a statement from PBOT reads, "including sidewalk riding, improper parking and securing access to this new technology for all Portlanders." 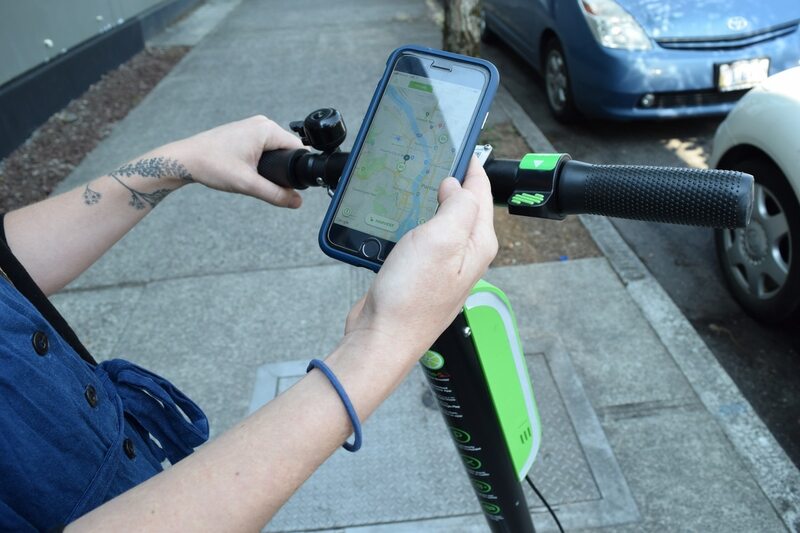 The survey comes three days after PBOT's release of its 2018 e-scooter report, which shows that, despite a number of complaints, the inaugural pilot program experiment was a success. The agency has not yet announced when scooters will return to Portland.